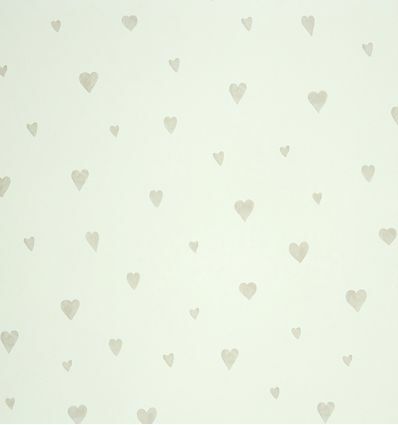 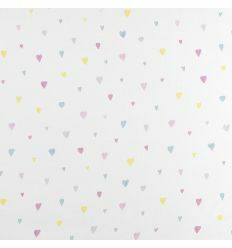 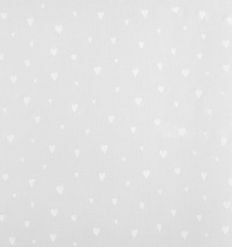 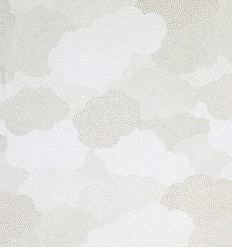 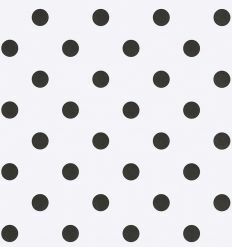 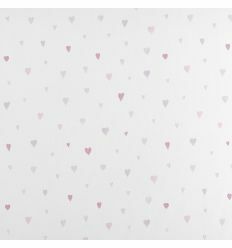 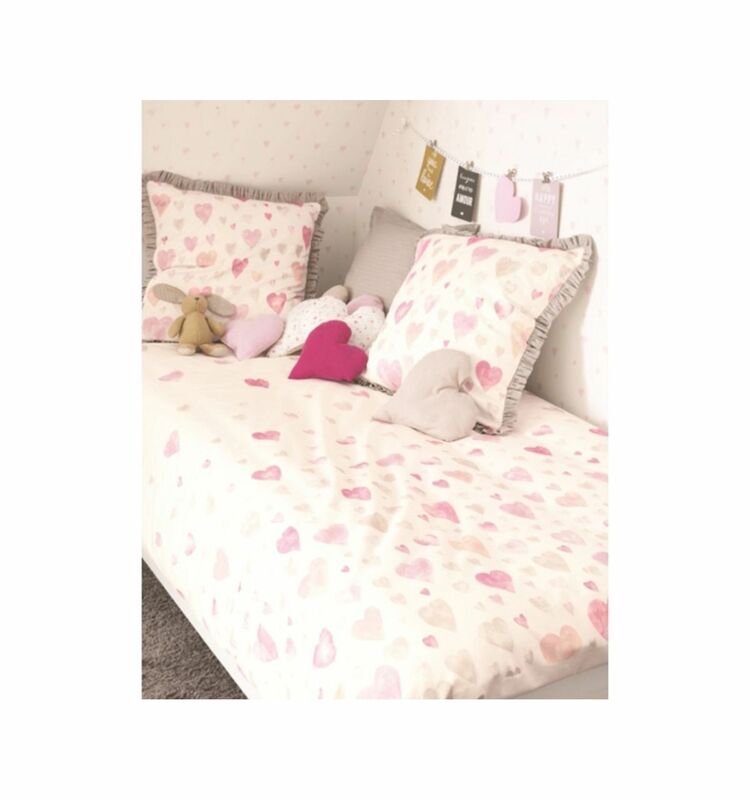 Casadeco wallpaper with hearts "Coeur" (grey). 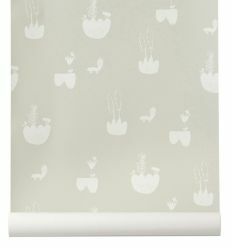 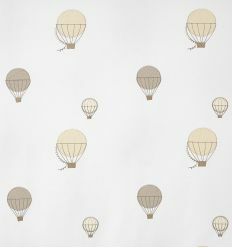 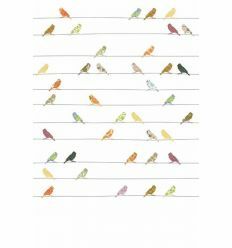 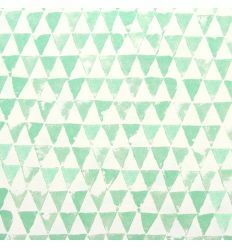 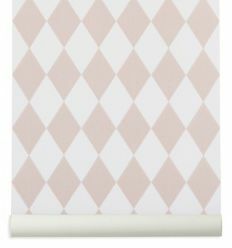 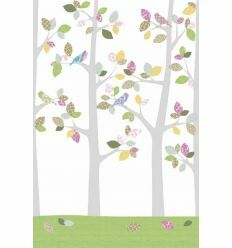 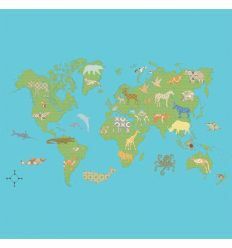 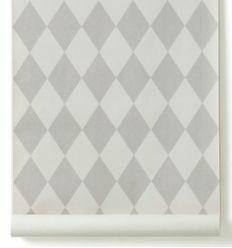 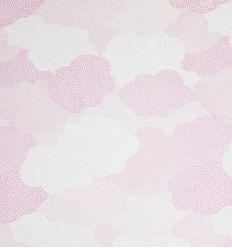 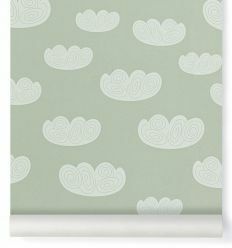 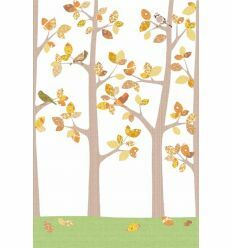 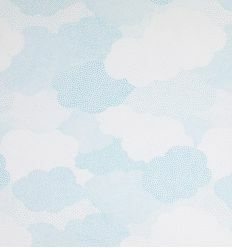 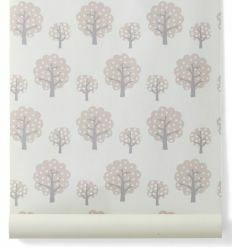 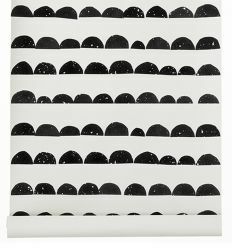 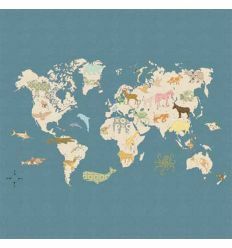 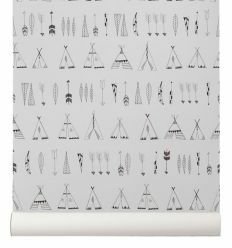 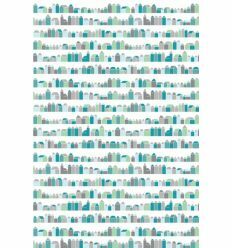 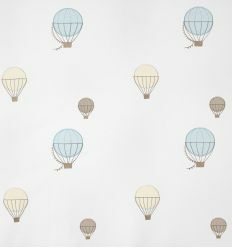 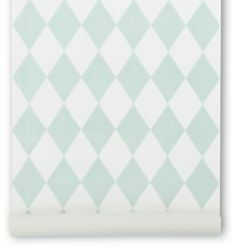 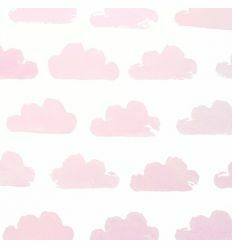 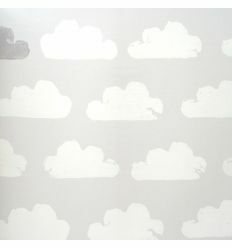 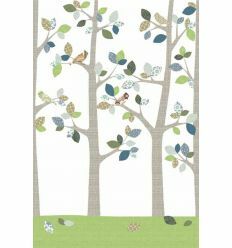 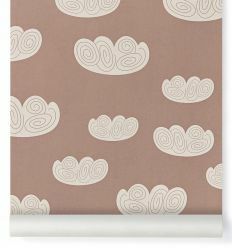 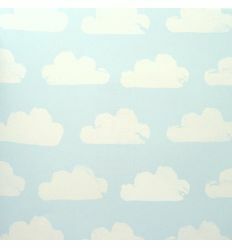 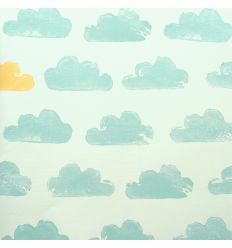 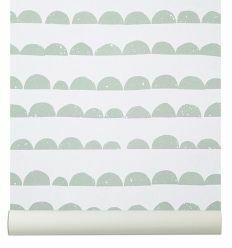 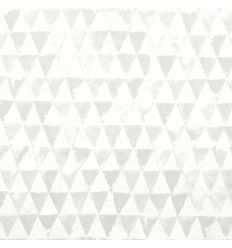 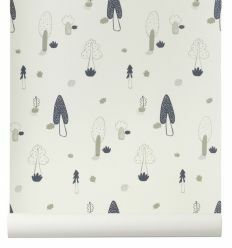 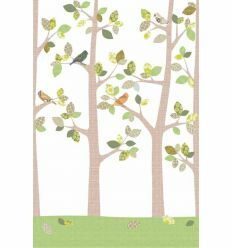 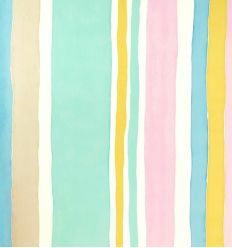 From "Alice & Paul" collection, a selection of wallpapers with french taste to decorate and characterize your kid's room. 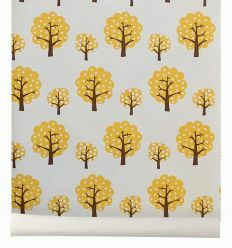 Coordinated with fabrics the same series. 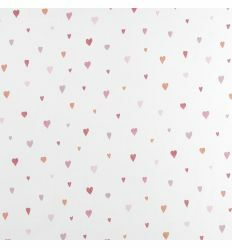 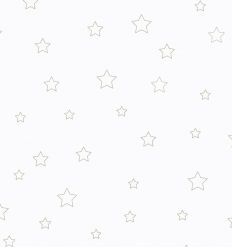 - Colors: grey hearts on white background. 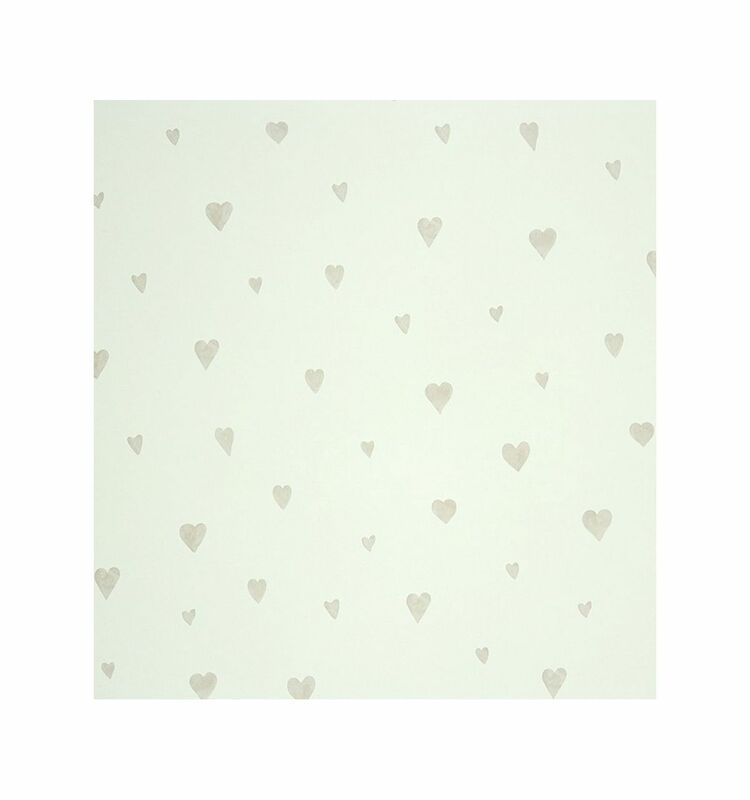 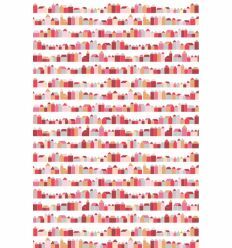 - Dimensions of hearts: max 2,5x2,8cm; min 1,1x2cm.